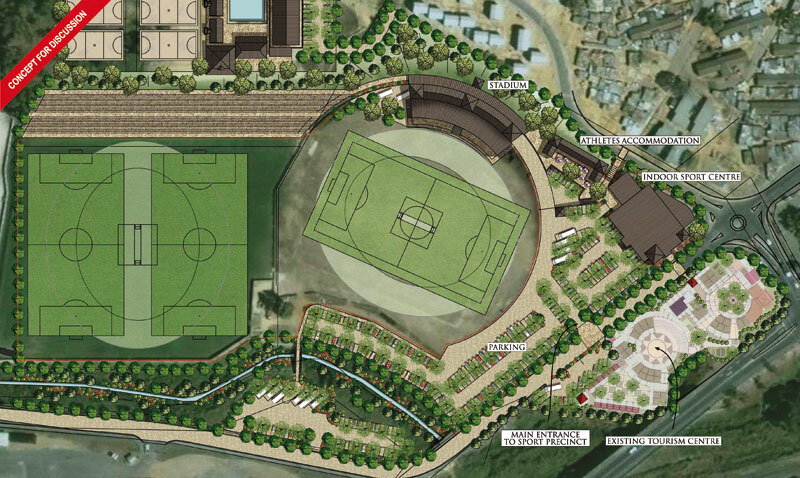 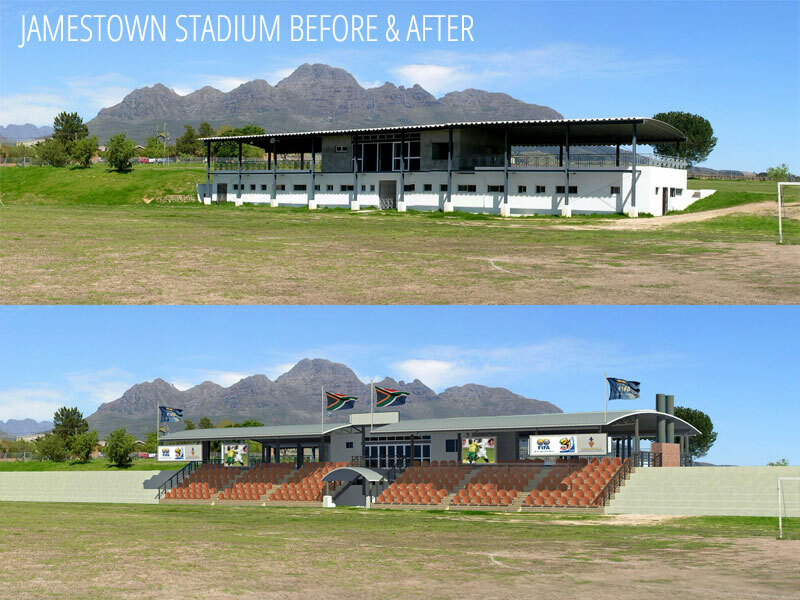 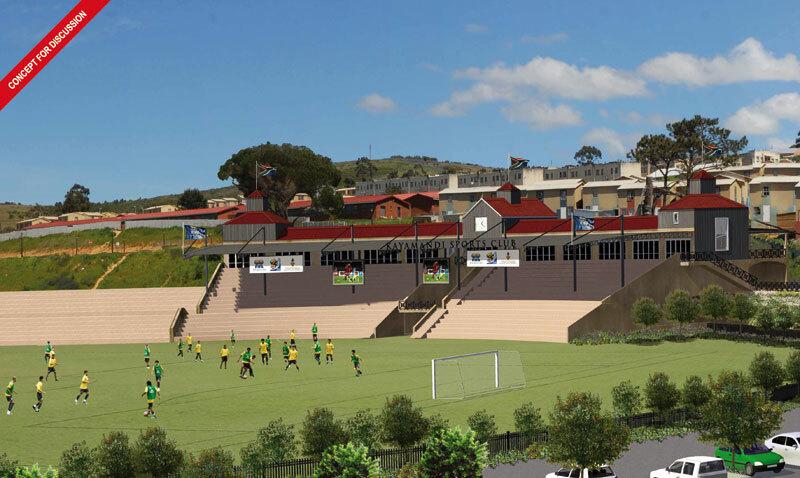 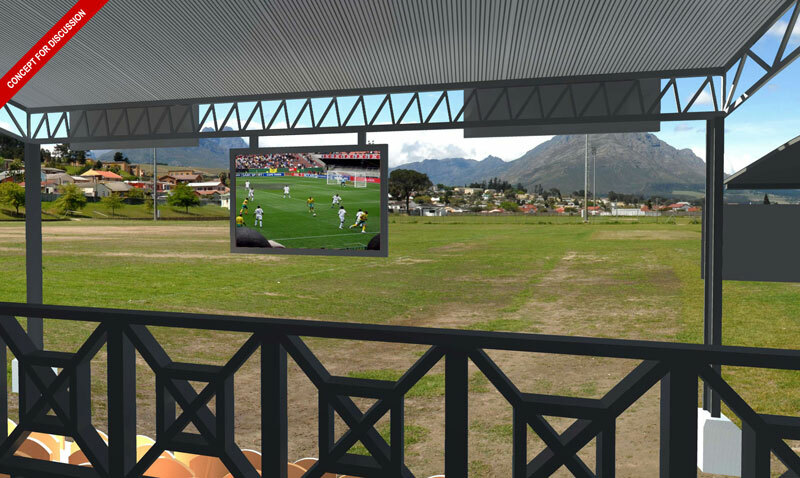 Stellenbosch Municipality enlisted the help of DMP to upgrade nine local sport fields located in previously disadvantaged areas and convert the run-down and inadequate facilities into qualitative community stadiums. 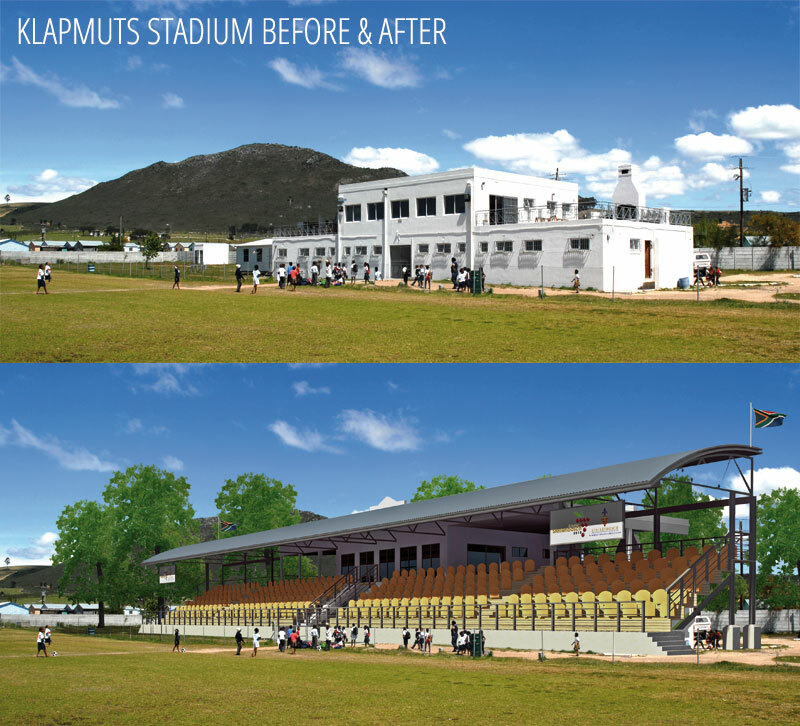 Ensure that the upgraded stadiums would serve the needs of local communities in the long term. 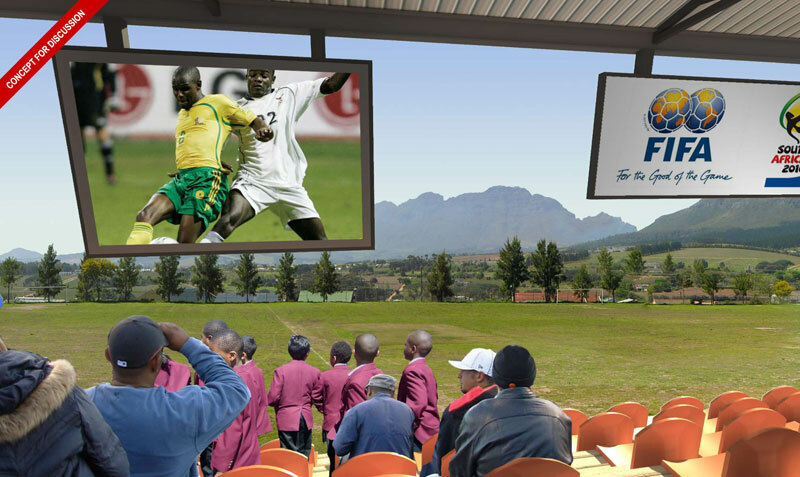 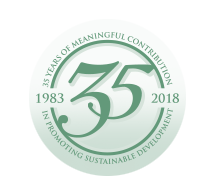 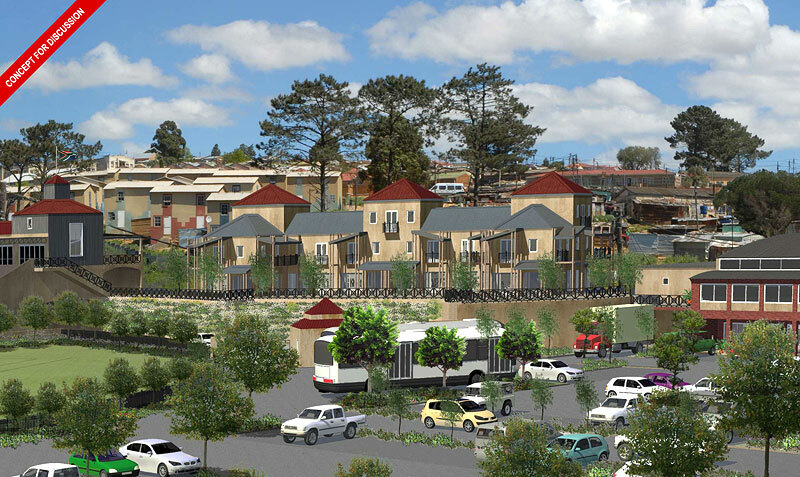 Incorporate the upgrading of the facilities into a programme of urban renewal aimed at instilling a sense of pride and dignity in previously disadvantaged areas.